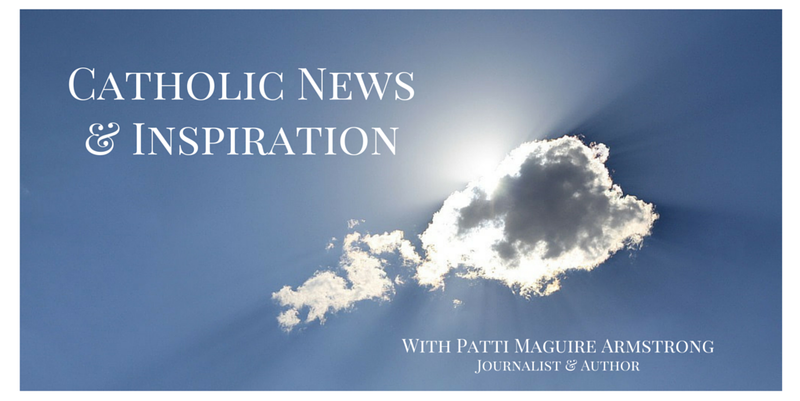 Patti Maguire Armstrong is a correspondent for Our Sunday Visitor newspaper and the National Catholic Register. 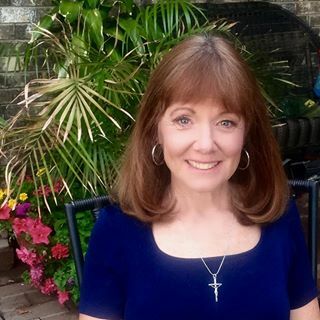 She is an award-winning author and was the managing editor and co-author of Ascension Press’ bestselling Amazing Grace series. Her latest books are: Big Hearted: Inspiring Stories From Everyday Families and Dear God, You Can’t Be Serious. She has appeared on EWTN, Catholic TV, Fox & Friends, and numerous radio programs across the country. Patti studied a year of journalism at University of Detroit, has a B.A. in social work and an M.A. in public administration, and worked in both those fields before staying home to work as a freelance writer. She and her husband met in the Peace Corps in the Marshall Islands, Micronesia. They now live in North Dakota where they are still raising the tail end of their 10 children. Achieve your Full Spiritual Potential - Forget about climbing the corporate ladder--reach even higher, into eternity. 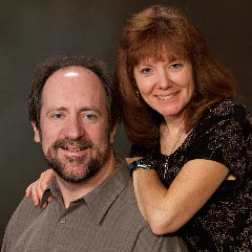 Stories of Amazing Grace - Amazing stories to make your spirit soar. Adding 2 AIDS Orphans -A story of tears and miracles you won’t forget. Post Pill, a Reversal, and 7 More Souls - Surrendering to a better plan. And talks tailored to any theme! Hi Kathy, Thanks for all your kind words. Fr. Tom was the speaker last year for the Women's Retreat I help put on every year. He did a fantastic job. You raised a wonderful son. Good to hear from you.